Slimmer women are the first to show the signs over the years when the subcutaneous adipose tissue degenerates and this causes a decisive change to the face’s form and expression. The lips lose there volume, the face seems to become smaller and bonier and the contours begin to sag. It is simply the plumpness missing which makes the skin appear tight and smooth. a brand new regeneration concept for a younger looking appearance. A special plant ingredient approved in Ayurvedic medicine over hundreds of years is able to stimulate the synthesis of lipids in the deep layers of the skin and by that enhances the natural plumpness which usually only exists in young skin. Over time mature skin regains more volume – fully naturally and without needles! Impure skin appears in different forms and different focus. One skin tends to show open and closed comedones without disposition to inflammations, other skin types show inflammations, purulent pustules or knoddy inflamed indurations deep in the skin. As we get older pigmentation disorders accumulate and rightfully they are called age speckles. They are generated by increased chronic exposition to UV rays, for example sun light. Local, sharply defined light brown spots are formed going together with an increased number of the melanin producing melanocytes. The backs of hands, lower arms and face are the most prominent areas of concern. 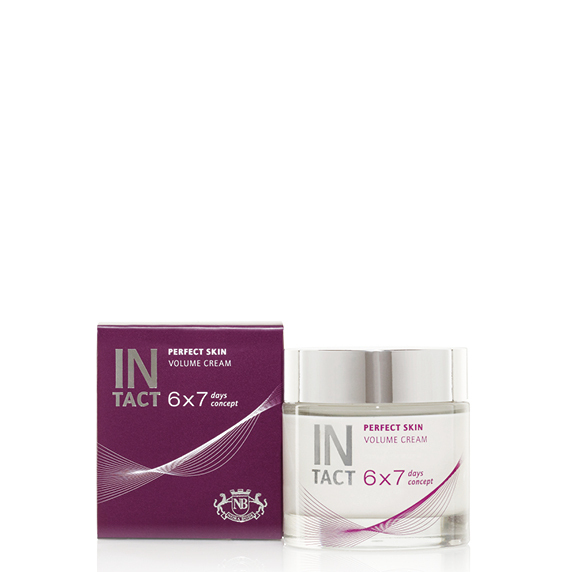 A rich cream to generate natural volume for demanding dry skin. Acts completely naturally as well against the age induced degeneration of the connective tissue as well as against the degeneration of the subcutaneous adipose tissue and plumps up the skin from the inside out. 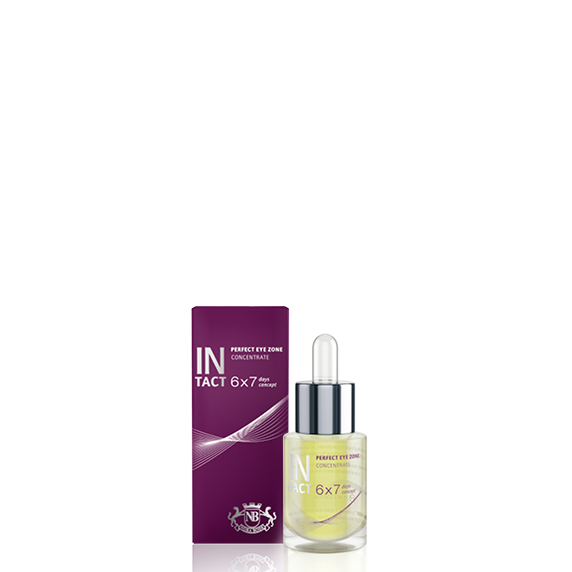 The skin appears firm and fresh, wrinkles are reduced and face and neck appear more youthful. 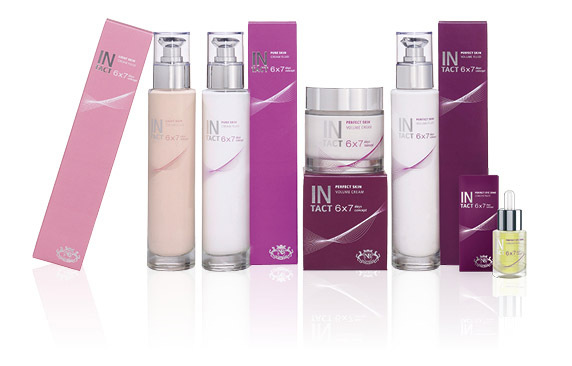 Optimal night care for the dry mature skin. 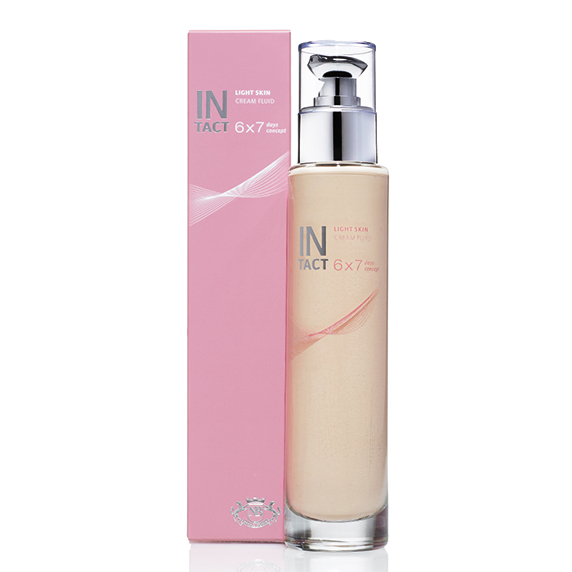 For very dry skin to be used as a 24 hour care for face, neck and decolletee. 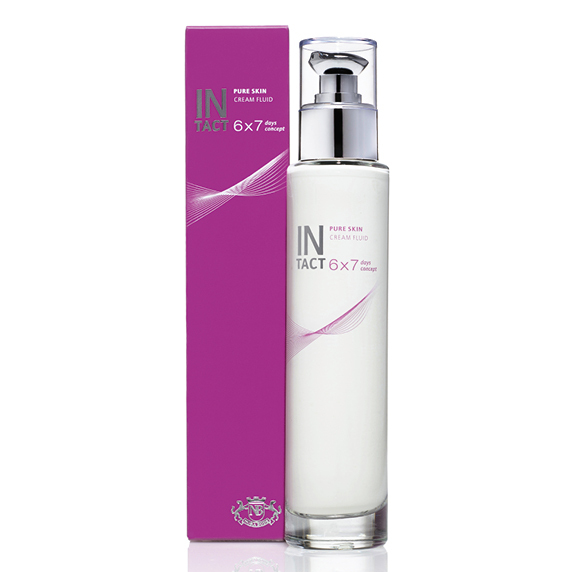 A rich fluid to generate natural volume for demanding normal and dry skin. Acts completely naturally as well against the age induced degeneration of the connective tissue as well as against the degeneration of the subcutaneous adipose tissue and plumps up the skin from the inside out. The skin appears firm and fresh, wrinkles are reduced and face and neck appear more youthful. Wonderful make-up base. A multi active concentrate for the eye area. Tightens and smoothes the delicate skin around the eyes. Reduces expression lines, stimulates the skin’s own collagen synthesis and softens swelling and dark under eye circles. Skin calming, antiinflammatory cream fluid for the impure skin of any age and skin type. Gently removes the horny skin layers and prevents the formation of clogged pores and blackheads. Gently the antibacterial and healing acting concentrates calm the irritated skin and reduce inflammations. At the same time the irritated skin is supplied with precious, non comedonic nurturing ingredients, so that it regains its smooth and supple appearynce. Optimal make-up base. Reduces pigmentation spots, evens out the skin tone and regulates excessive melanin formation. The highly effective complex of active ingredients contains an optical softener which smoothes out the appearance of pigmentation irregularities and gives your skin an even complexion. In the longterm the pigments are dissolved and in time your skin will achieve an even complexion. Optimal make-up base.